As of 1st June 2018, Danton IT Solutions is becoming TAG Metrics. Since launching in 2013, Danton IT has focused on becoming a great value, one stop shop for web design and digital marketing services for businesses across the UK. Danton IT has proven to be a very successful venture and I’ve built some great working relationships with clients over the past 5 years. However we now facing uncertain economic times and moving forward I have decided to pool my resources with a colleague to form a new business, TAG Metrics. 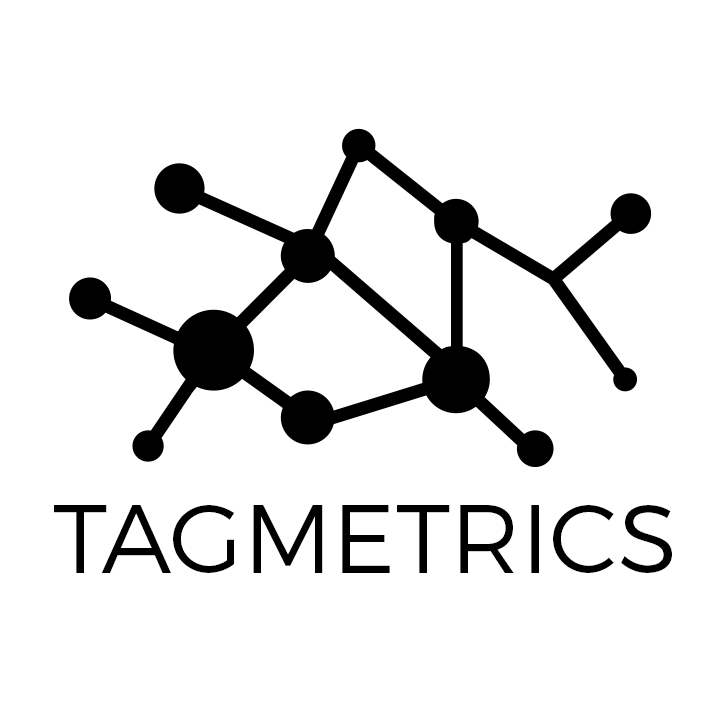 Together at TAG Metrics we will expand the range of online and marketing services we offer while continuing to provide excellent levels of customer service and value for money. Over the coming months, I’ll be transferring accounts from Danton IT to TAG Metrics. There will be no downtime or drop in service during this process. You can still expect the high levels of customer service and support you have grown used to. The only thing that is changing is the name. Thank you for your support over the last 5 years, and your continued support in these exciting times. Gary, Kyle and the team at TAG Metrics.